Looking to MAKE new friends, go on AWESOME adventures and help others for GREAT LOOT? Then check this out! 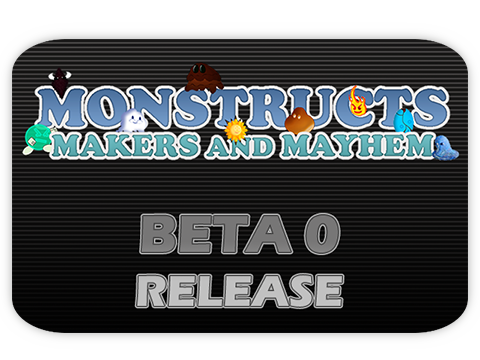 I've released the FIRST BETA for this game. Born from the wasteland of bugs, errors and issues, I've forged a better gaming experience that I'm wanting to share with my fellow gamers. ENJOY!